Companies are increasingly trying to improve their processes to identify, screen, and recruit the right employees for their organizations. However, organizations will not truly benefit from their new human capital if these employees are not appropriately onboarded to help them acclimate quickly and avoid the common pitfalls and challenges they will face as new employees. The 7-Step Design Phases for developing an Onboarding program is presented above. 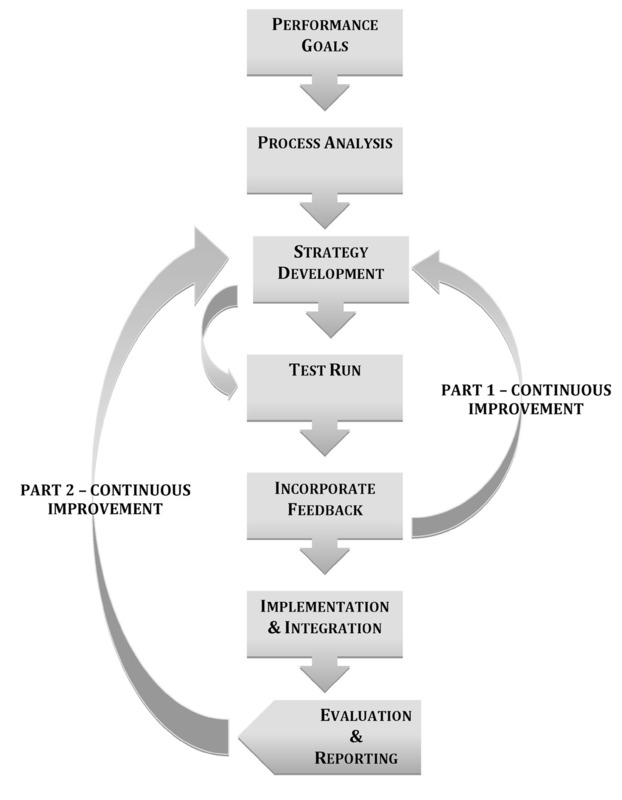 The phases are a continuous improvement process intended to support the evolution of your program with the ever changing needs of your organization. Successful organizations are able to respond to the endless changing market needs. Those changes include cash flow, market competition, technology, consumer demands, shareholder demands, availability of resources, time constraints, leadership expectations, change in leadership, mergers, acquisitions, restructuring… just to name a few. As these changes shape the landscape of how your organization conducts business, so should they influence your onboarding process. Allow Dr. Gia to support the development of your organization’s onboarding program – Increase production, performance and profit. Learn more about onboarding in the new book by Dr. Gia Suggs.